Force reduction mechanism. 2x more cutting performance. 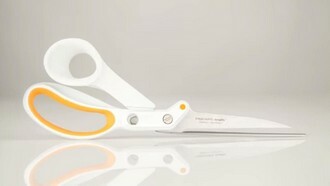 Ideal for cutting multi-layers of very thick fabric. Fibercomp™ lightweight & durable handles. Softgrip® loop: comfortable & safe grip. 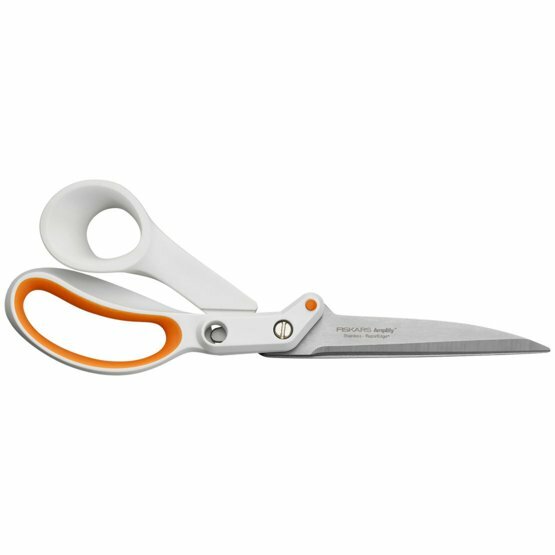 High-quality stainless steel blades: stay sharp longer.